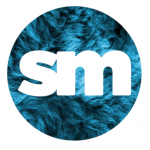 Selective Memory present The Cinematic Orchestra live at Dublin’s Vicar Street on 25 March for their first Irish show since 2007. The Cinematic Orchestra will be performing 20 years of career spanning classics at what will be their second ever Irish show having performed in Ireland for the first time 12 years ago. 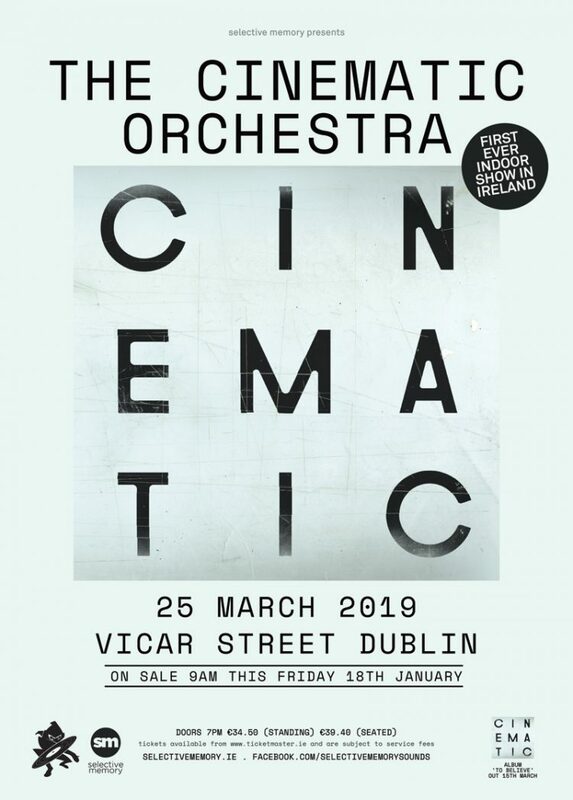 Don’t miss The Cinematic Orchestra live in Ireland for the first time in 12 years at Dublin’s Vicar Street on 25 March 2019. Tickets go on sale this Friday 18 January at 9am from Ticketmaster.ie.